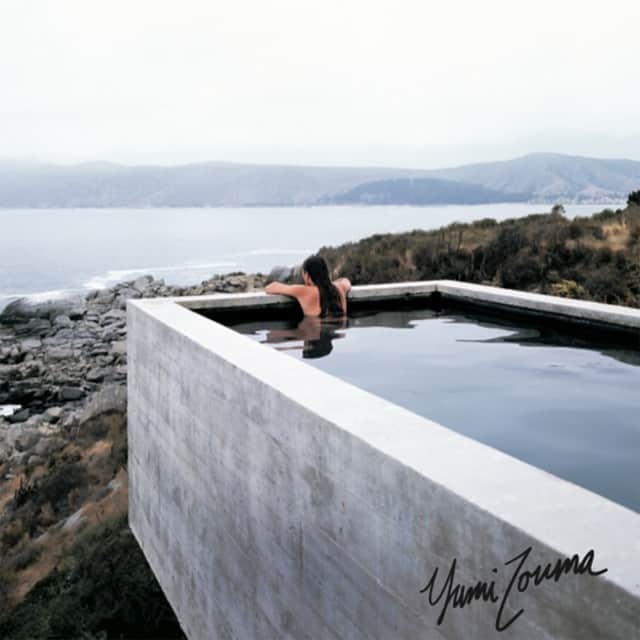 I definitely count the forthcoming EP II from New Zealand-natives Yumi Zouma among the albums I’m most excited for this year. Take a listen to the gently warped, brightly enigmatic pop of “Catastrophe” and get caught up in the anticipation too. And, for bonus points, watch the awesome video for the track below.